Although Divet is HW positive, he has done well with treatment and will be able to run and play in the near future. He is indeed a beauty. 2/2/19 Volunteer Update: With practice, Divet is improving on his least walks and is beginning to settle in nicely with some instruction. He is also very food motivated and highly alert which helps with training too. He appears interested in other dogs even if more observant than interactive and a little unsure. When excited, he may be a little mouthy, but fortunately, he is easily redirected, so guidance is necessary to reinforce appropriate behavior. 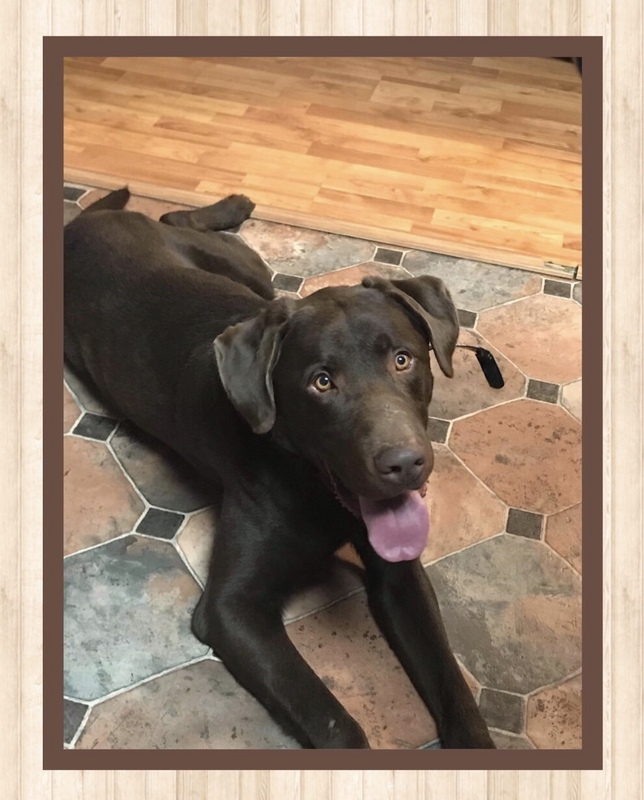 He is an affectionate dog and is very friendly with everyone he meets. 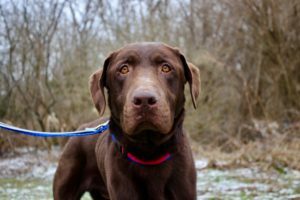 For all our Chocolate lab lovers, Divet just arrived! 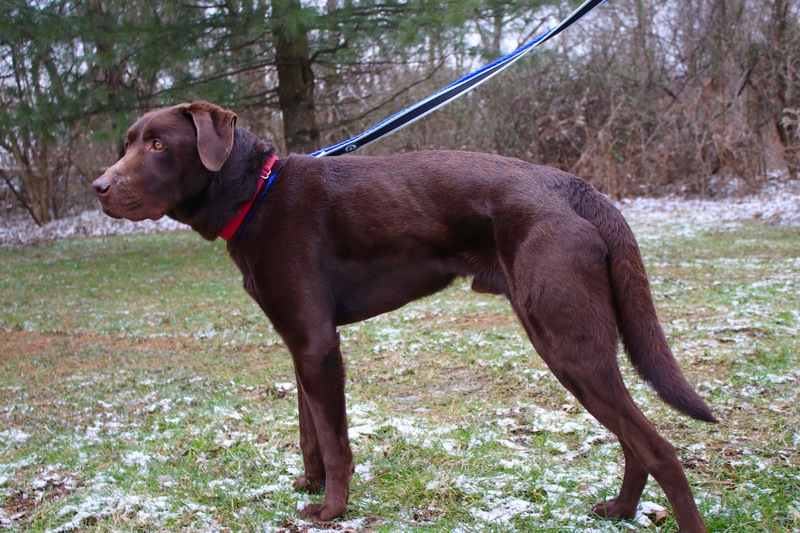 At 3.5 years old, he has matured beyond puppy antics but is a playful, loving dog who in turn lab form, loves the water. He connects exceptionally well with people and has the potential of being a super fantastic companion. 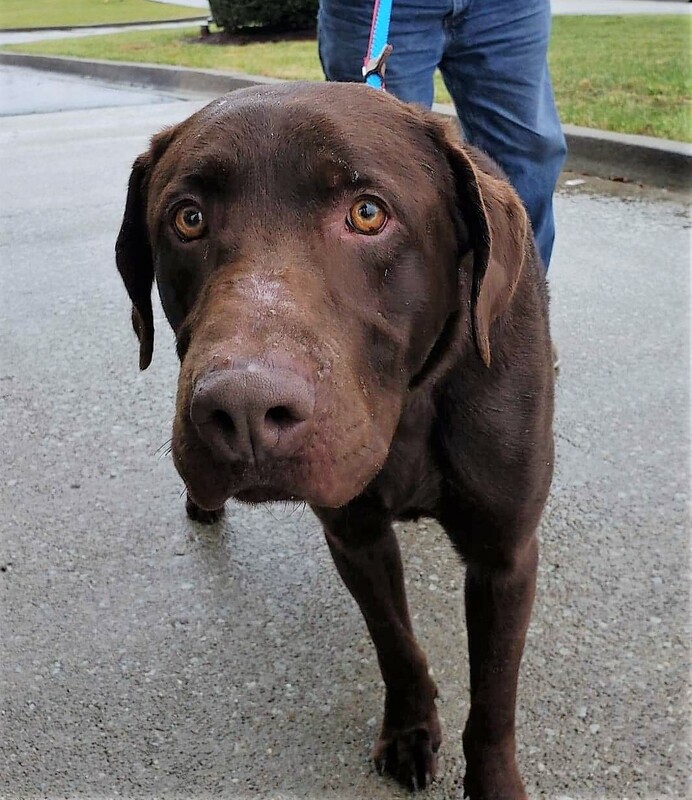 Although he was found as a stray, the family was located and they responded that they didn’t want him back. Of course, this is confusing for us, but our goal is to just find a family that will open their hearts and will be delighted to have Divet as a valid part of their family.